Hello there, I want to know if my laptop is compatible to install macos alongside windows. 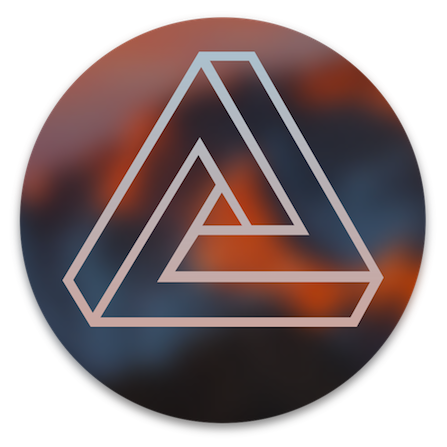 I have tried a few tutorials, which involved installing macos Sierra on a virtual machine and then downloading macos Sierra installation and flashing the installation into a pendrive with unibeast. I have tried setting the Bios accordingly for it to boot but it didn't work, I cannot boot into the installation. The tutorials which I tried were made for laptops with similar specs to mine. What I want to ask you is if my laptop is really compatible or not and if there are any existing tutorials that can help me install macos on my computer. (I know that the wifi card won't work, but I don't have a problem with that).